Ardmore was recently awarded a 2015 RoSPA (The Royal Society for the Prevention of Accidents) Silver Award for Occupational Health and Safety. As the UK’s oldest, most prestigious and best recognised health and safety charity, RoSPA’s mission to save lives and reduce injuries covers all ages and stages of life. 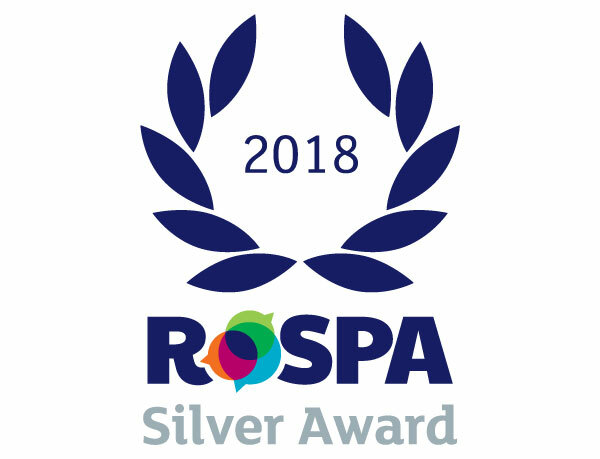 In support of this mission, the RoSPA Awards, which date back 59 years, reward commitment to continuous improvement in accident and ill-health prevention at work. 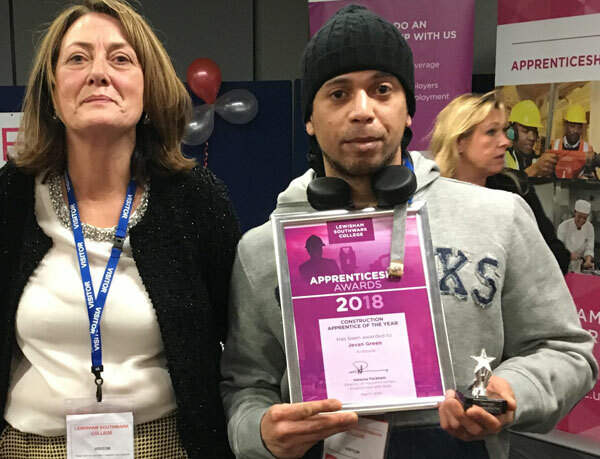 The awards celebrate and motivate health and safety performance improvement and promote winners as exemplars of good practice as positive role models for other organisations.